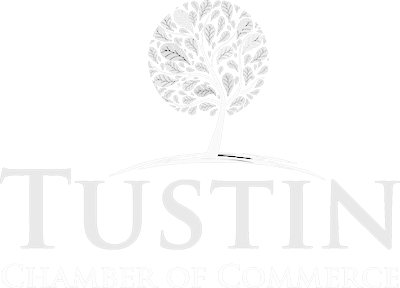 The Chamber monthly membership breakfast is your opportunity to meet other members, enjoy a beautiful view while eating a breakfast with fellow Tustinites. Each month the Chamber membership honors a police officer from the Tustin Police Department chosen by the Chief of Police. We either have a special guest speaker or a program that will help increase business. Self introductions close out the morning. Come and join us and find out what is going on in Tustin, guests are always welcome! RSVP ahead so you get a good seat and avoid check-in lines! 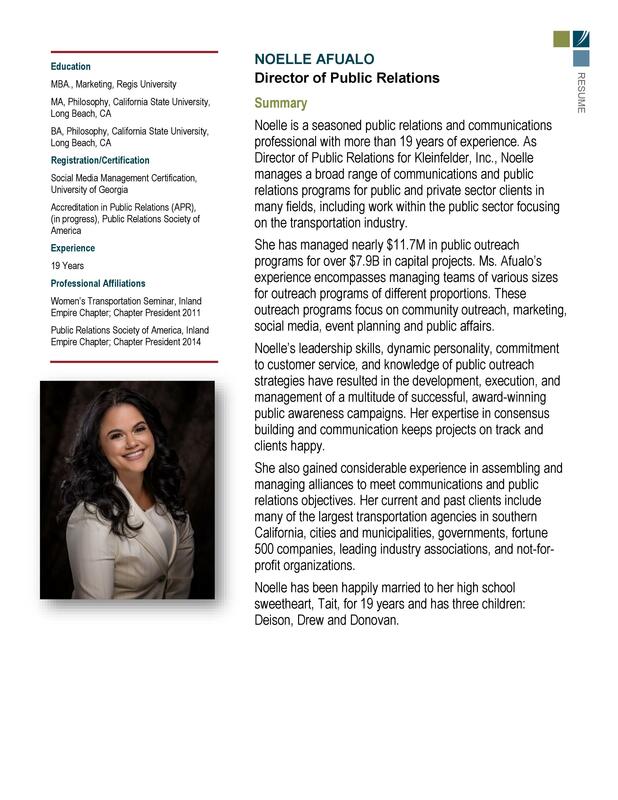 Featuring Guest Speaker - Noelle Afualo.